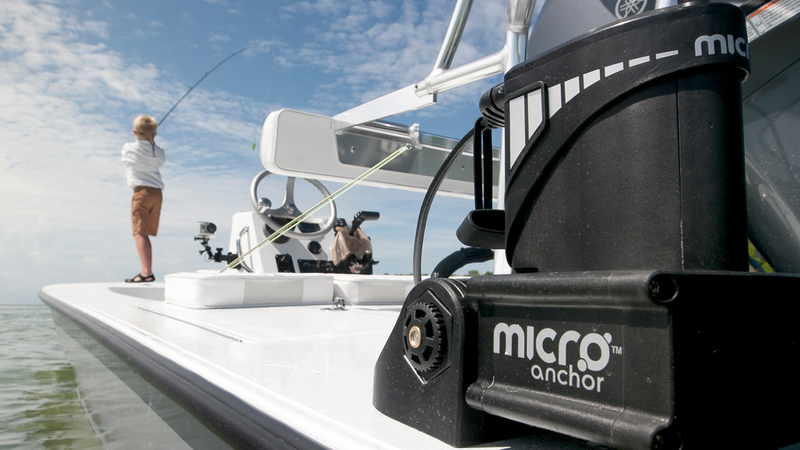 Micro driver unit accommodates any 3/4" spike. 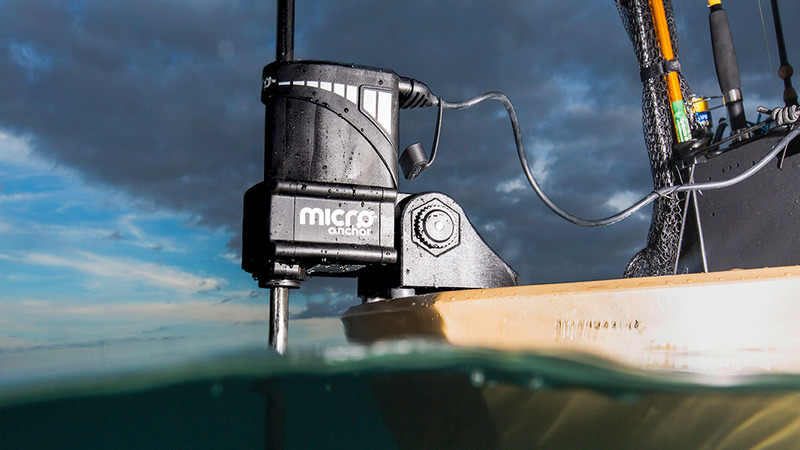 8.5’ Micro Spike (sold separately) can remain in or be removed from the driver unit when moving between locations. Installation is a breeze for this extremely quiet and compact anchor system. 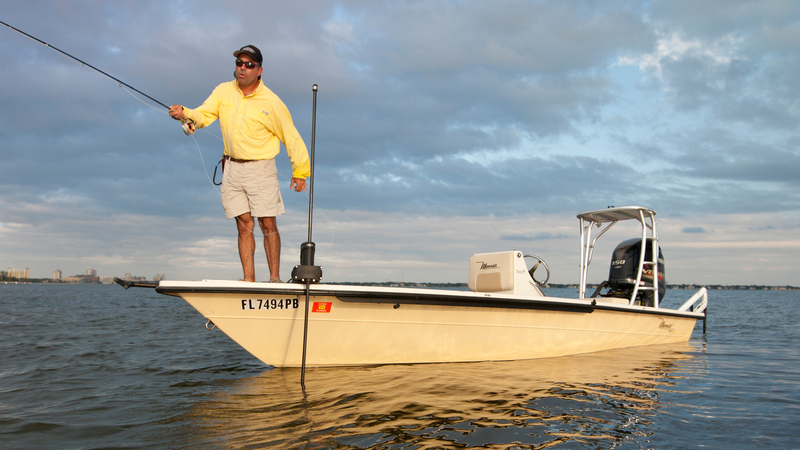 With multiple mounting options, the Power-Pole Micro is the perfect fit for virtually any small craft. 12V "Stealth" 60 Watt low RPM high torque electric motor. Would recommend. 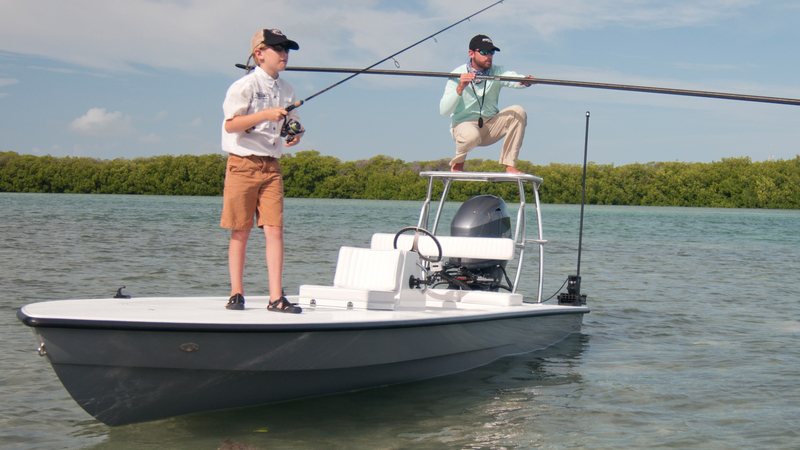 Great for shallow water. Mounted on Basstracker 175. Works great! Wish pole was a little longer. Holds good under 6 foot . I just had this added to my Hobie Pro Angler 14. All I can say is this is a must buy. 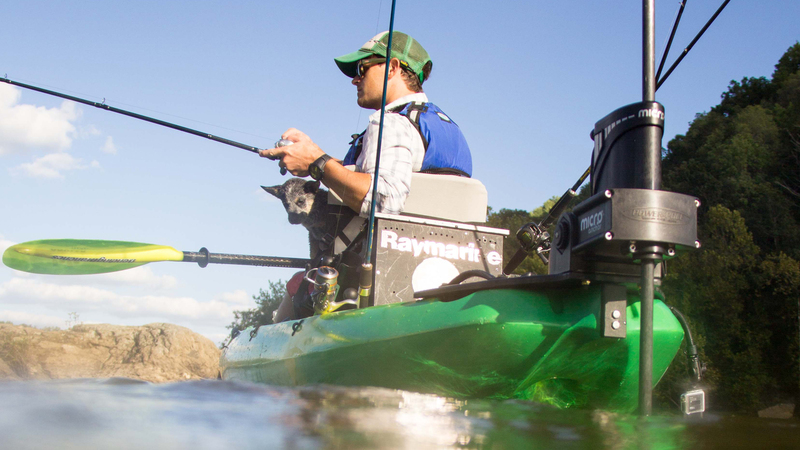 I had a $75,000 Ranger and I got rid of it to buy a kayak. I wanted to anchor quickly and this does the trick. 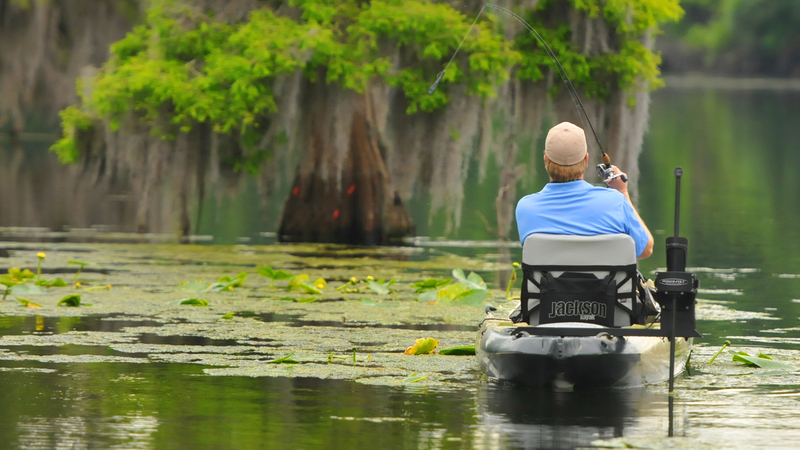 The only secret I'd tell you is back into where you want to fish, because it will spin you down wind. It's incredible. Works perfectly and locks you into place. Overall impressed. Super convenient. Great customer service. 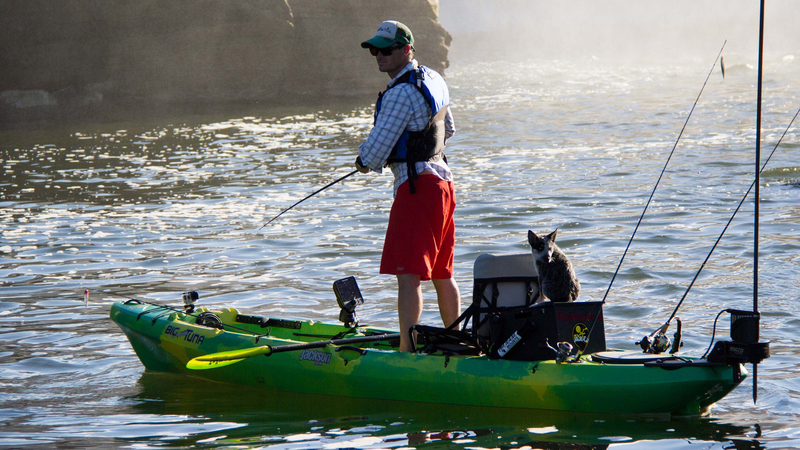 I am an avid hobie mirage kayak angler with wind being my enemy a lot of times. 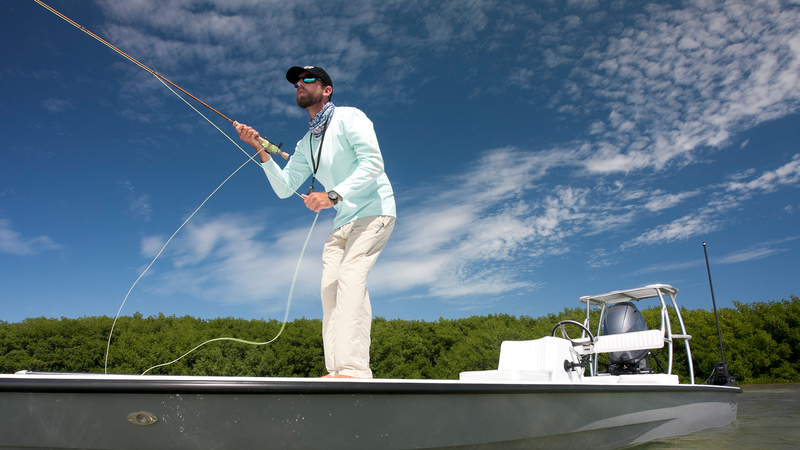 I have been in trouble when hooking up with fish and wind blowing me into the shallows and into overhanging branches, sometimes losing a fish due to the unwanted wind drift. 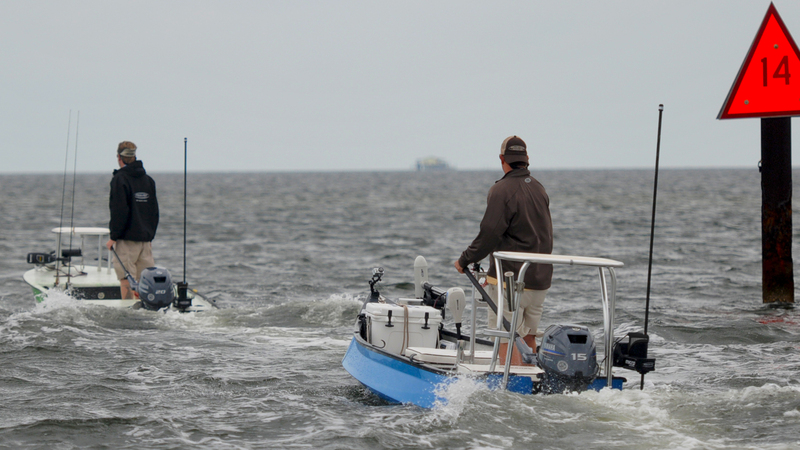 Using the anchor and rope thing is not an option for me due to the time it takes to deploy it while drifting or trolling. 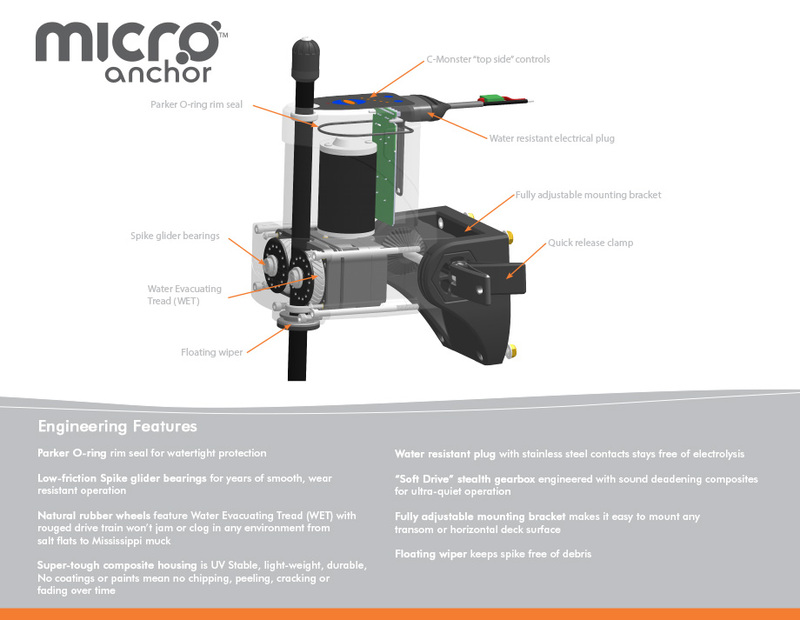 Searching online for an option that will work best for me I discovered the micro anchor system. I was very excited to find something so convenient but the price was more than I wanted to spend. I researched more and more and there was a lot of positives. 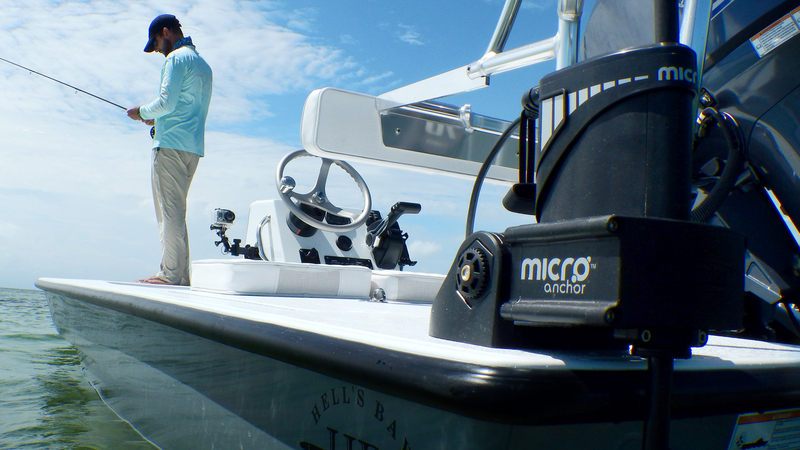 So I decided to purchase a micro anchor, 8.5’ pole, and the battery pack. Well I have been using the system for about 6 months now and love it. I have only had 2 problems with it. And customer service was outstanding on fixing my issues. The first issue was an operator error on my part. While removing the unit after a day of fishing I lost the thumb nut. I called and they sent me a replacement within 3 days at no cost. They didn’t have to do that. They could have charged me for the part and charged shipping. The second issue was I had a brand new battery that would not fully charge. I called customers service and he tried to trouble shoot the issue. He could not come up with a solution. So sent me a new battery which I received in 3 days. Great product and great company. I wish all product support in the world was this good. They want to make there customers happy. Best tool in the box! I have been using my micro for about 3 month now and has not let me down yet. I use it more than I thought I would. 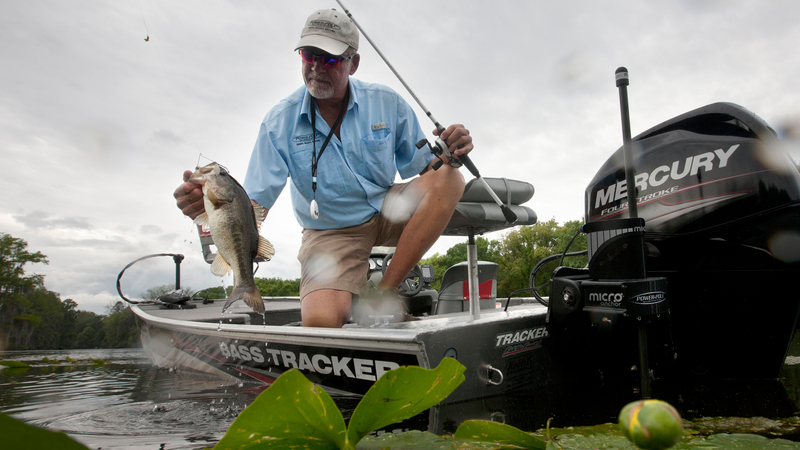 From holding on a spot waiting for fish to come to me or after hooking up with a fish so I don't drift into the next bunch, it has played key into my success. I highly recommend this product. Power-pole has the best customer service you could ask for and will answer anything that you think you could ask. 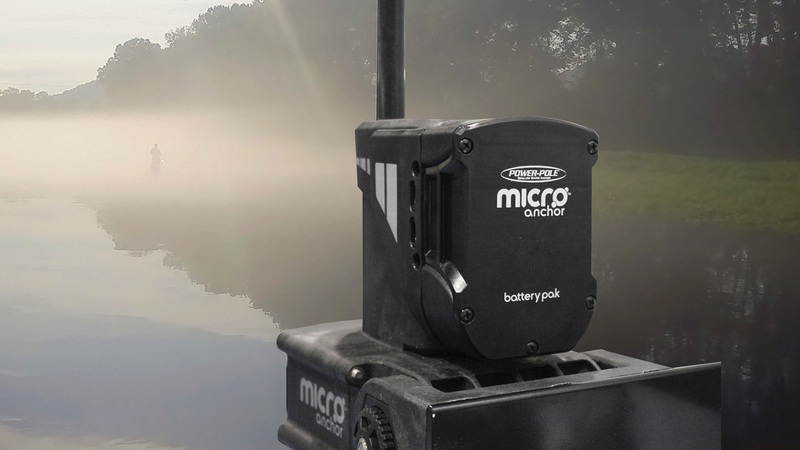 The Power Pole Micro is an absolute game changer! 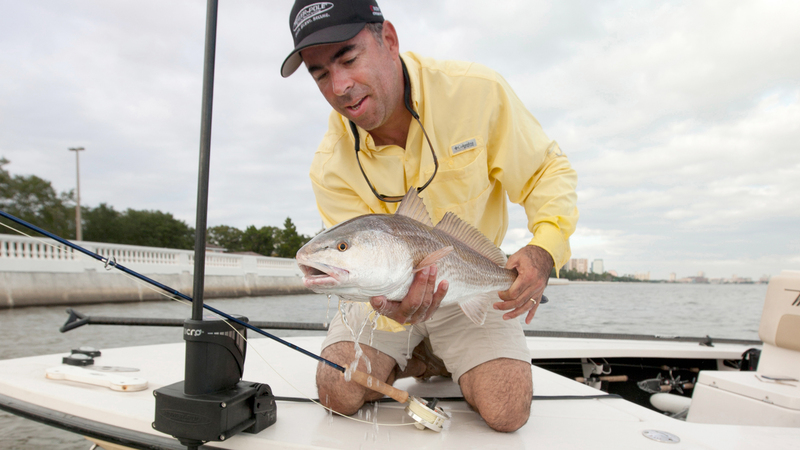 It has completely changed how I fish the flats of Tampa Bay. 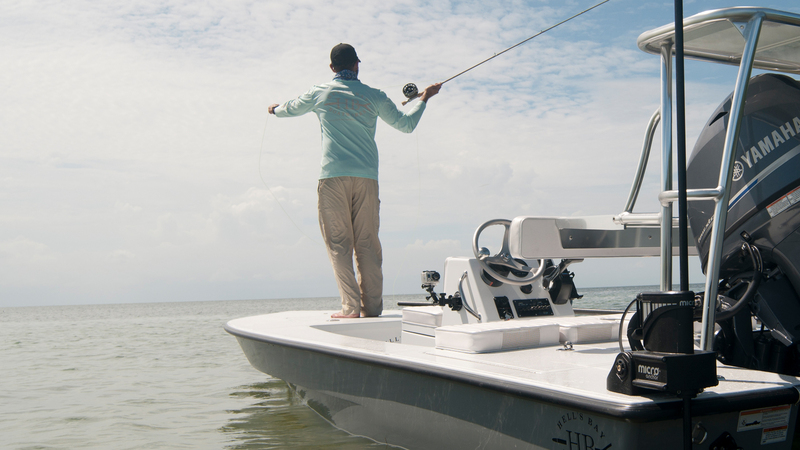 The ability the anchor down in a moments notice quietly and quickly puts you in position to catch more fish. This is by far the single most important upgrade I have done to my kayak. Just wish I didn't wait so long. Dont wait, pull the trigger. You will be glad you did! Great product, affordable, legendary quality, 15 minutes to install and works GREAT !!! 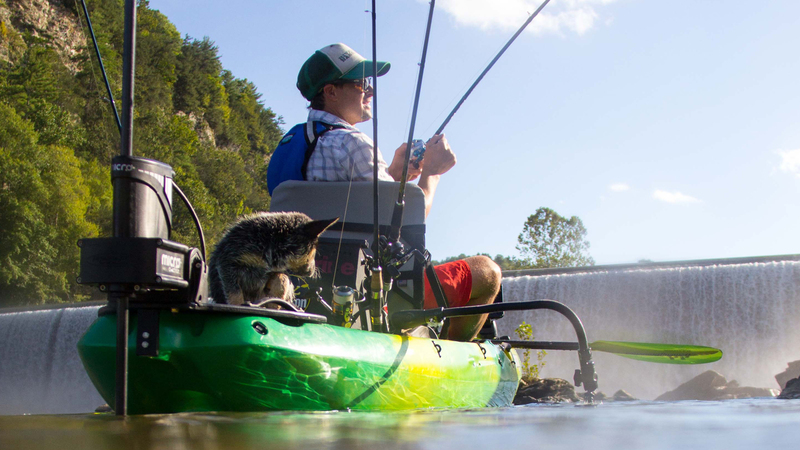 The folks at Power Pole have hit a home run with this one. 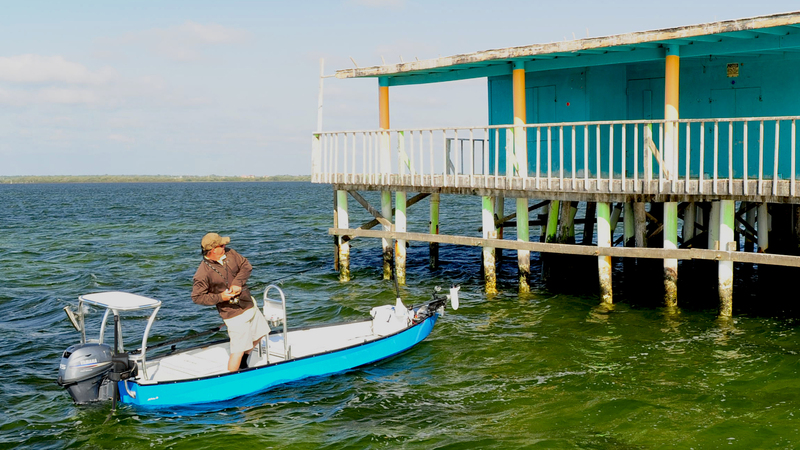 I've used Power Pole Products on my other boats, they're the best quality anywhere. The folks at Power Pole customer service are absolutely legendary , and second to no one. 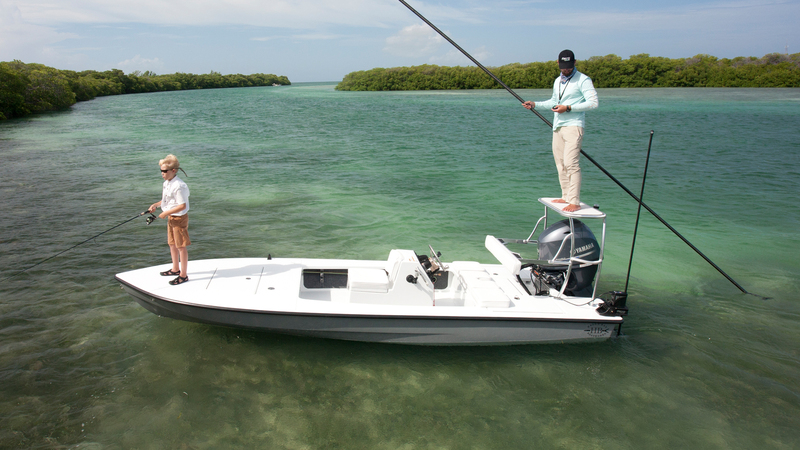 If you own a small boat and limited to space, this is the one . I've been using Power Pole systems for a very long time now. 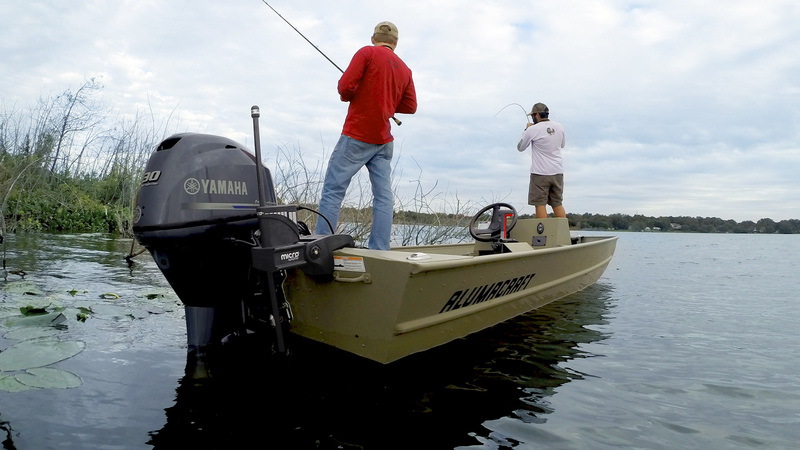 I just purchased a 17' Pathfinder Tunnel hull kevlar boat. Because of the transom design (sponsons) . I elected to use the Mirco Anchor. That was a very smart move on my part. 1st, was the ease of the installation (15 minutes). 2 nd, was the quality of ALL Power Pole Products. 3 Rd , The LEGENDARY Power Pole products CUSTOMER SERVICE (absolutely 2nd to no one). 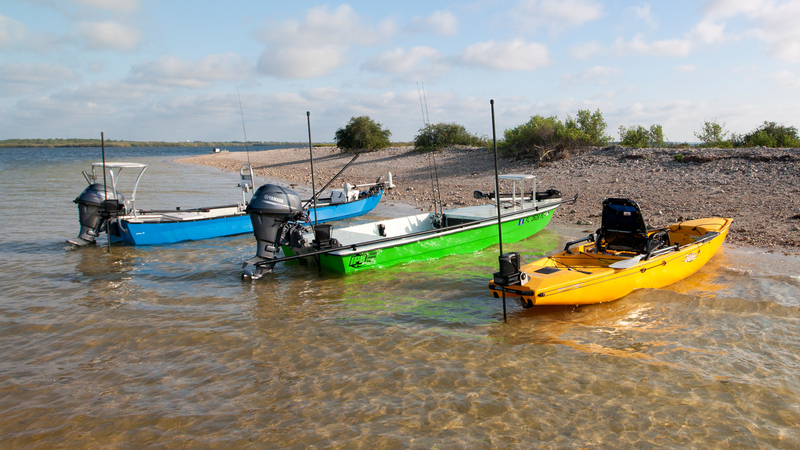 If you have a small light weight boat, cramped for space ,and want a VERY HIGH QUALITY, shallow water anchor system. 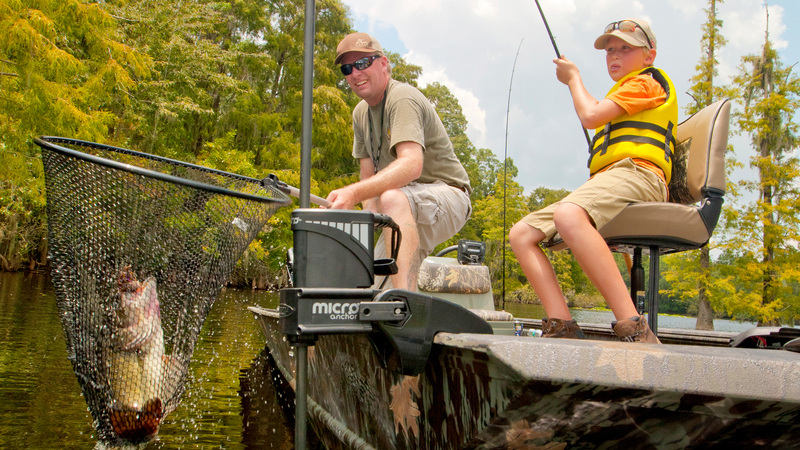 You just can't go wrong with the Power Pole Micro Anchor PERIOD. 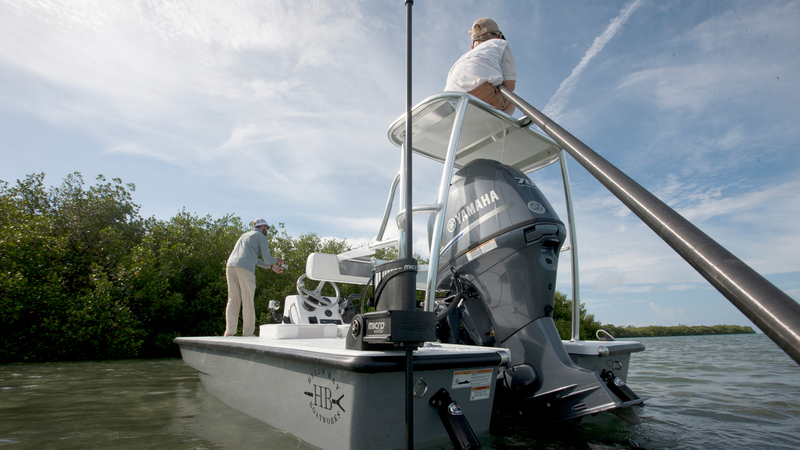 It's one of the most useful and functional things I have on my boat. 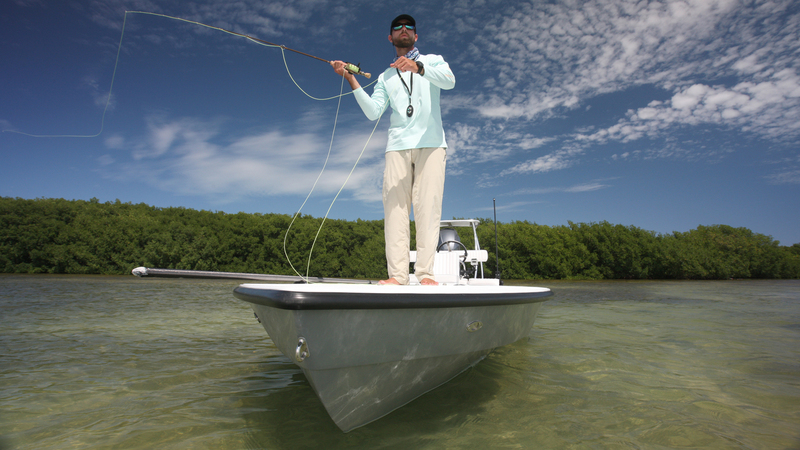 Product is a small boat essential. Love this piece of equipment! 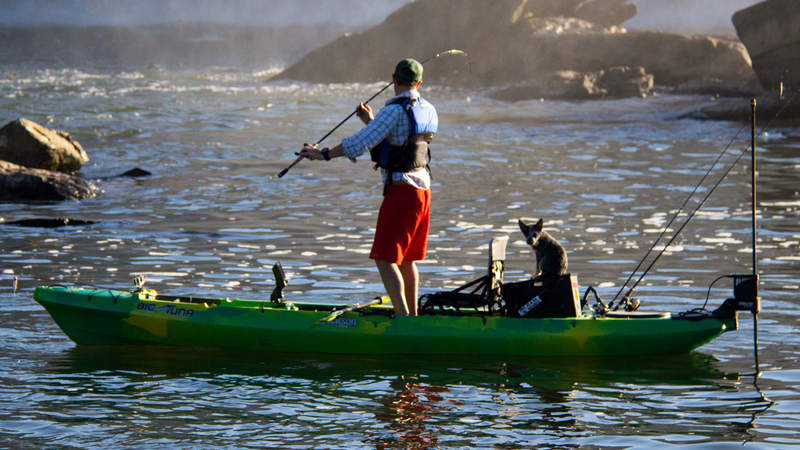 I use it mostly on my john boat, but putting it on my kayak makes it go from an everyday driver to a Mercedes. I couldn't imagine not having it! Best purchase ever made. 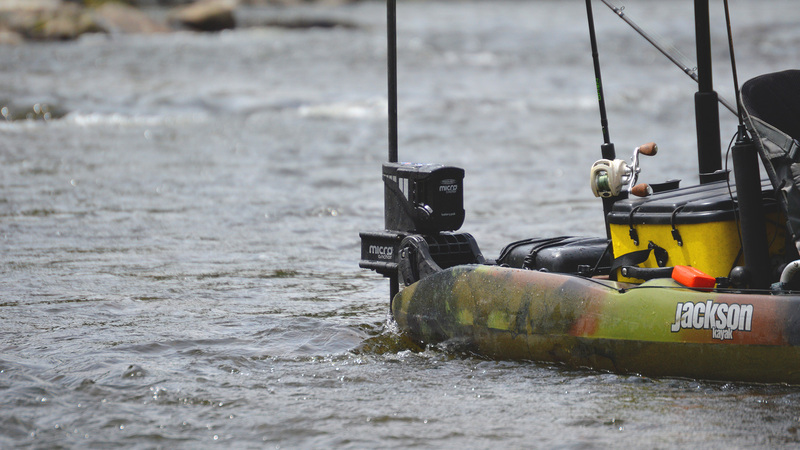 I run dual micro and on the back of my 16 aluminum and I've held strong In river current up to 90,000 Cfs with no issues. FIRST RATE PRODUCT,MAKES FISHING IN WINDY SITUATIONS EASIER.ALLOWING ME TO FISH WITHOUT TURNING AROUND TO COME BACK THRU AN AREA TWICE.